Stunning contemporary design created to provide the ultimate luxurious getaway. 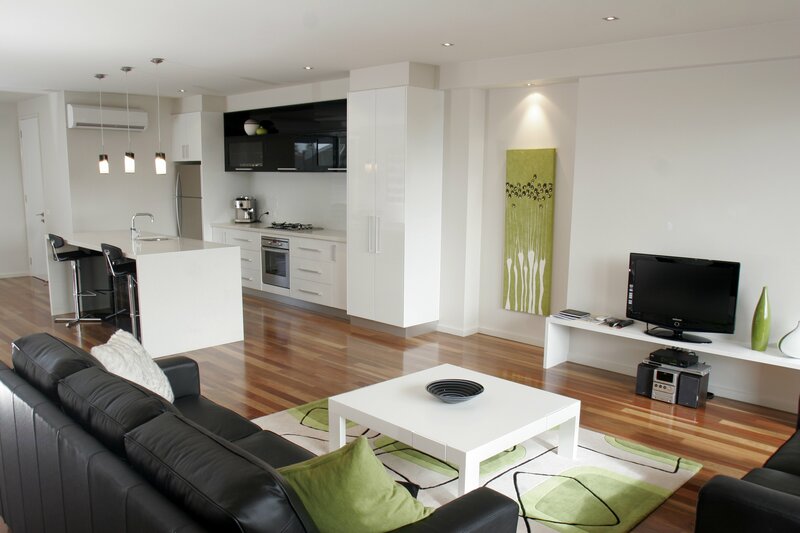 104 on Merri Apartments are the ultimate in contemporary luxury & coastal living. 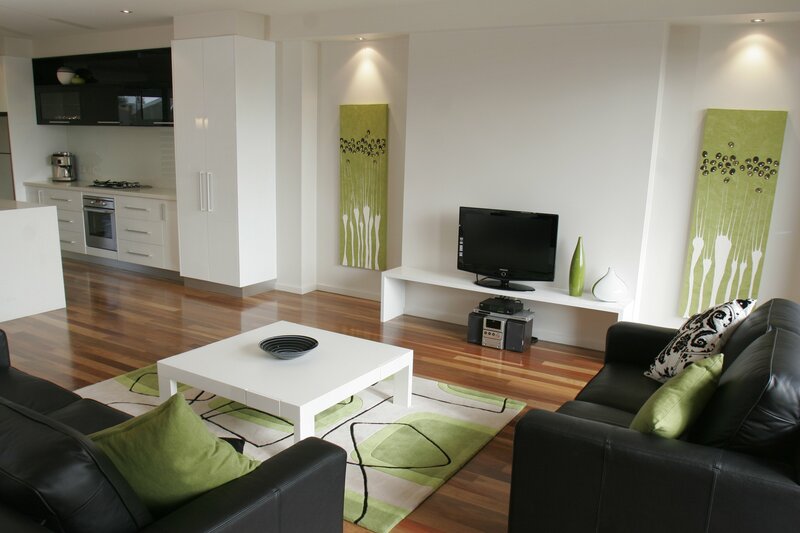 The apartments are in a prime central position with the best of Warrnambool at your fingertips. 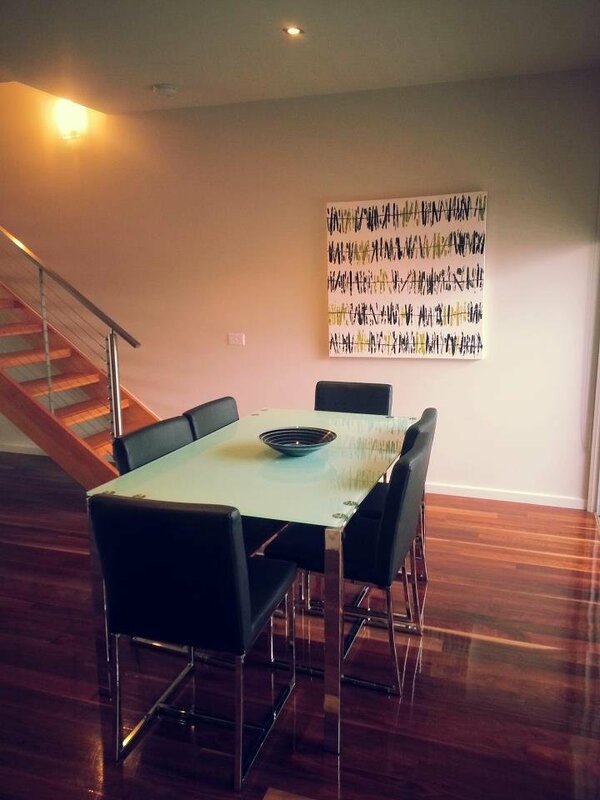 The beaches, Restaurants, Lake Pertobe, board walk, and main shopping precinct and all within easy walking distance. Flagstaff Maritime Village is directly opposite our apartments. 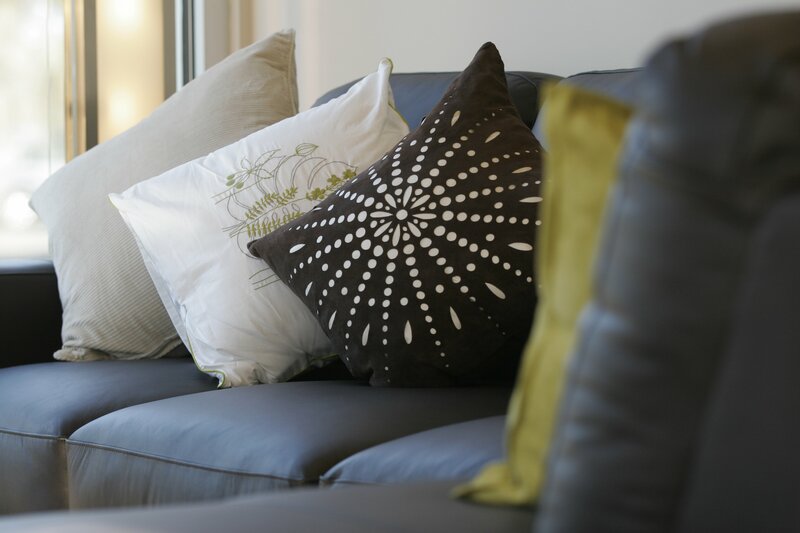 The apartments are beautifully appointed with nothing spared to ensure your stay with us is totally relaxing. 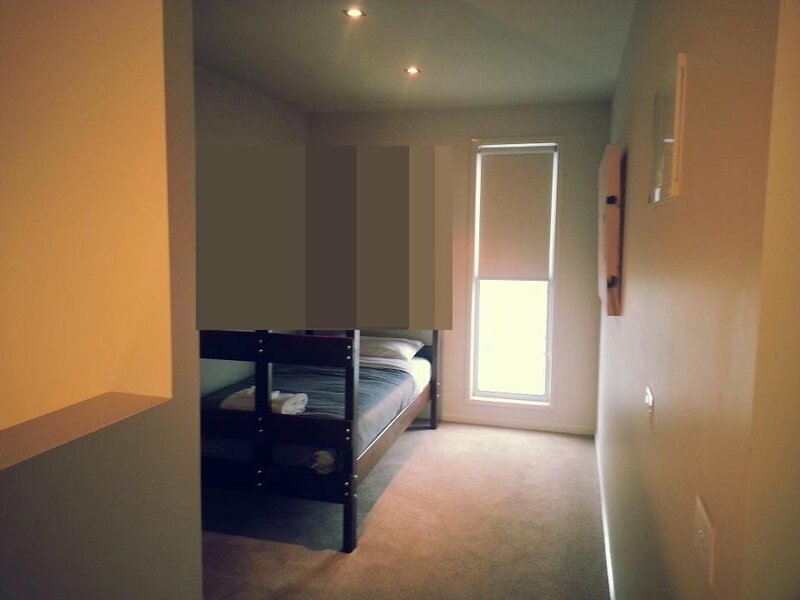 All apartments have private balconies set back so you have total privacy from fellow tenants. The apartments also offer secure underground car parking. The living areas feature timber flooring and are open plan, large & expansive with LCD's including Austar, Digital TV & DVD Players to entertain you. 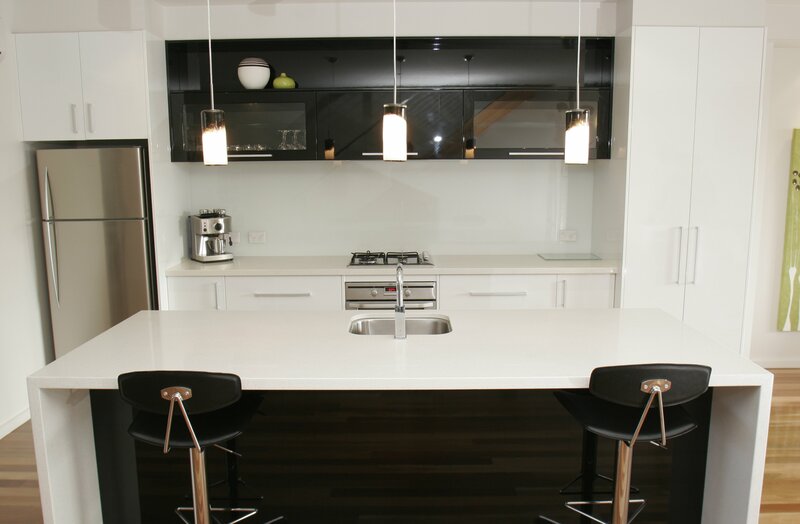 The kitchens feature granite or quartz bench tops with modern European stainless steel appliances. 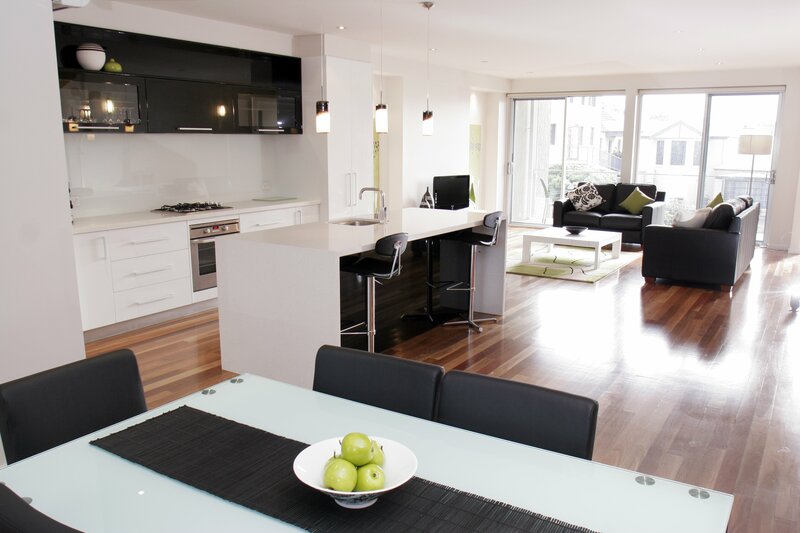 Each living area features a balcony for outdoor entertaining or for some fresh air. 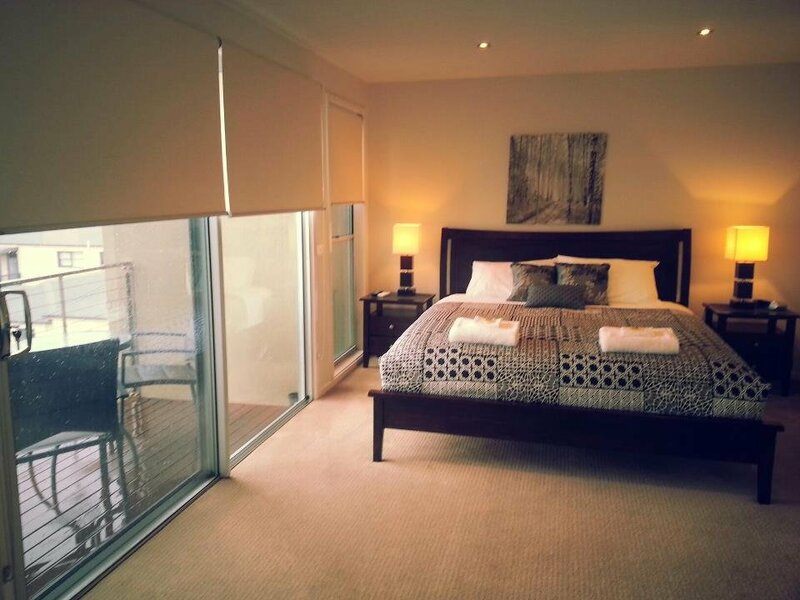 The main bedroom features King Size beds whilst the second bedrooms have either queen, king singles or single beds. 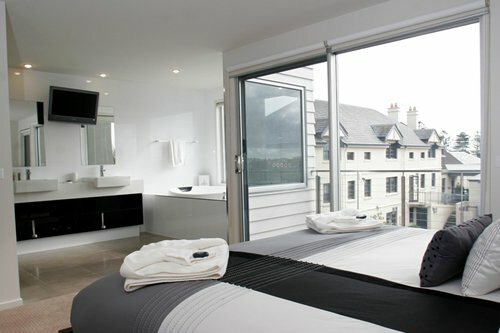 All main bedrooms have LCD's for your own private entertainment. 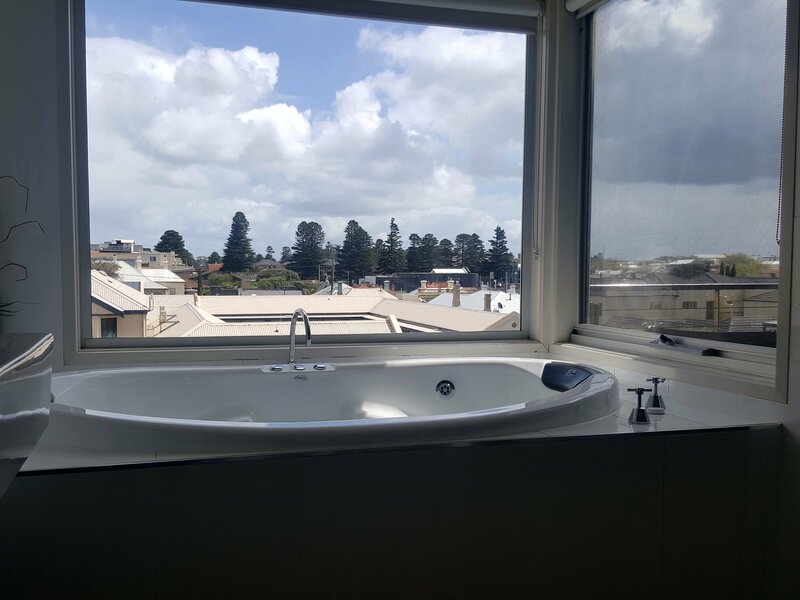 The main bathrooms have large spa baths with beautifully appointed fittings. Believe it or not, these bathrooms also have LCD screens to provide you with some light entertainment if you desire. 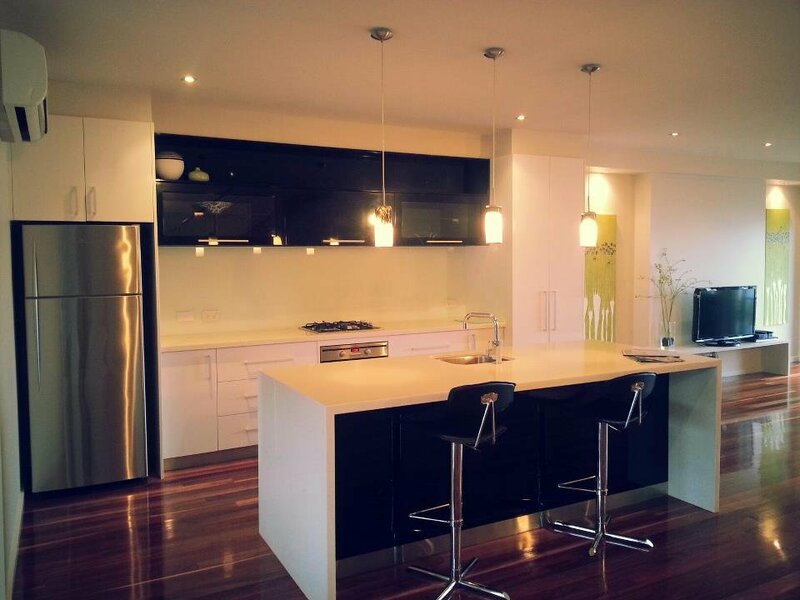 Stunning 3 level apartment, close to CBD, Vis info, beach. Features front balconies. 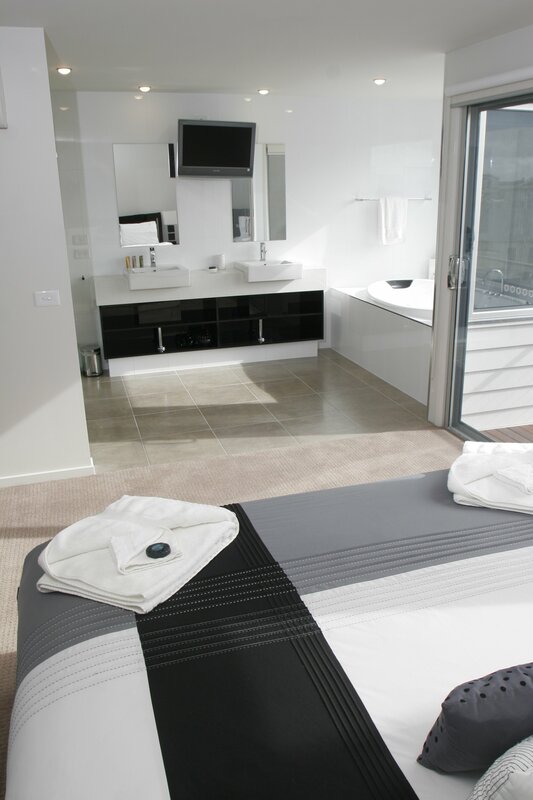 SPA, free Austar, free wifi, all linen. 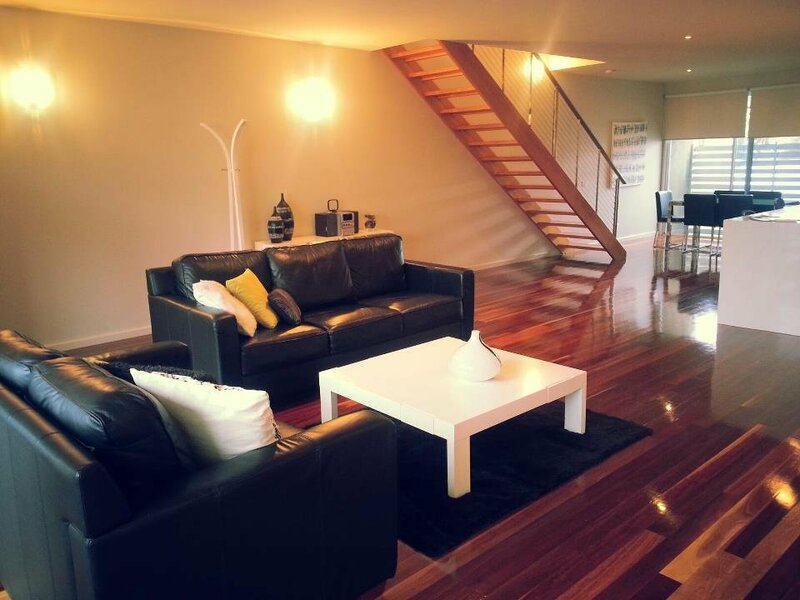 Tariff incl 2 people, extras $25pp/pn. King, Queen, king single. Trundle made up on request. 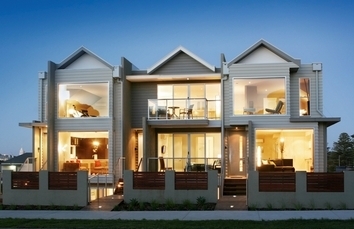 Magnificent 2 storey apartment. 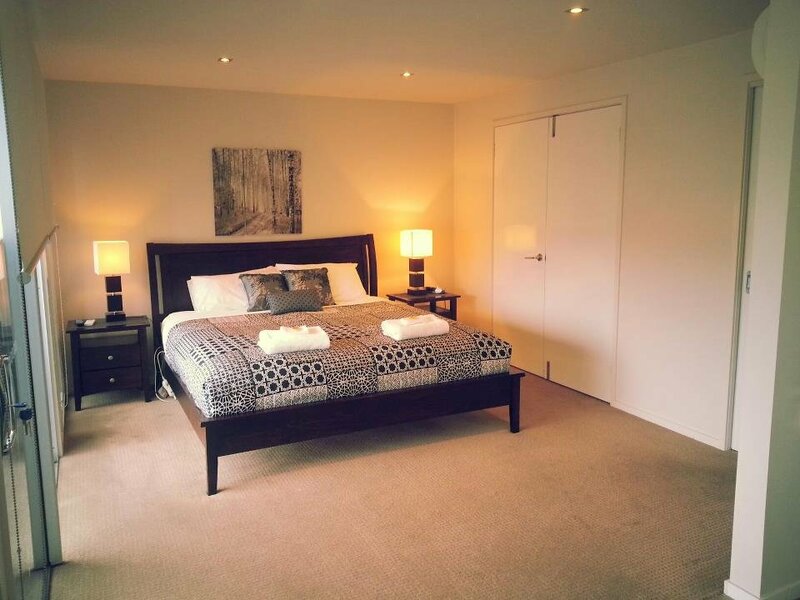 Large living, huge king bedroom/spa/ensuite. Sleeps 5, king, queen, single. 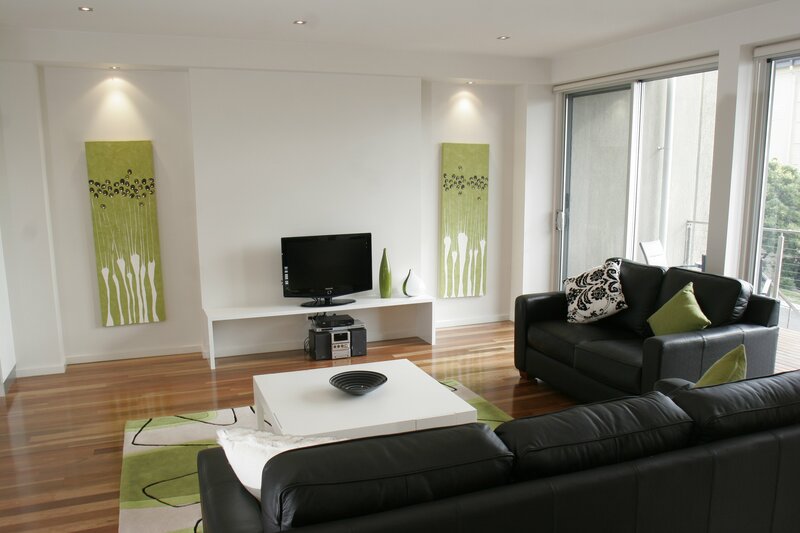 Close proximity to all attractions & CBD. All linen, free Austar, free wifi. 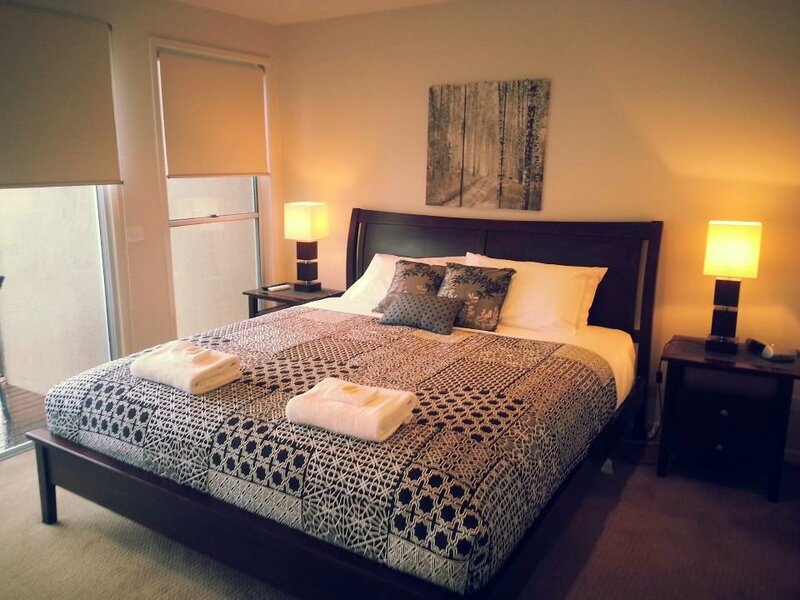 Tariff for 2 people,extras $25 pp/pn. King, Queen, and single bed. Once you are in Warrnambool, you will need to turn left into Banyan Street, and travel towards Lake Pertobe ( 550 metres ). Turning left again into Timor Street at the third roundabout, then right into Gibson Street ( 80 metres ). Access to the apartments is on the right ( 200 metres, last entrance). Warrnambool is an ideal base for exploring nature's finest attractions spectacular stretches of coastline, beautiful swimming beaches, wildlife reserves, lush rainforests and waterfalls, volcanic lakes and rural landscapes.